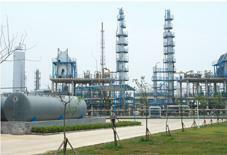 3.Disadvantage: the purity of refined methonal is not very pure. 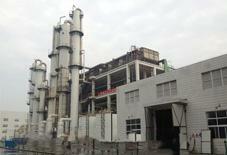 Our company's crude methanol distillation technology is based on the fourth energy-saving three-tower process, the main feature is to fully optimize the heat transfer network, so that the use of steam and circulating water to a minimum, in order to achieve energy conservation and investment optimization. 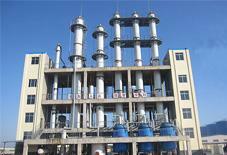 (2) Using a mature double-effect distillation method: the use of pressurized overhead gas phase for the atmospheric tower reboiler heat source. To 300,000 tons / year 90.82% methanol distillation as an example.